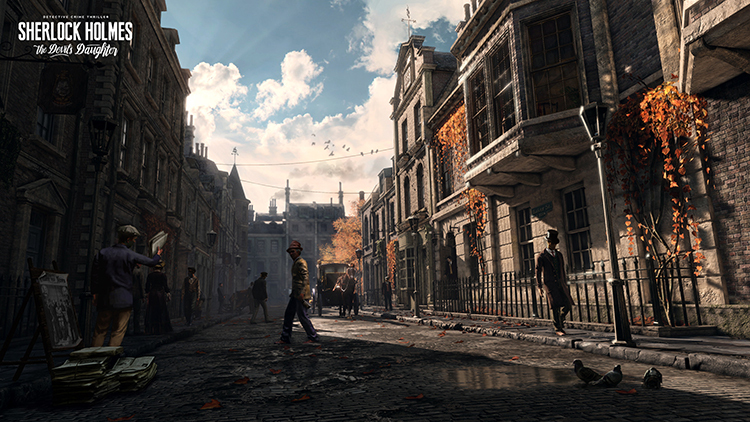 Video game publisher Bigben Interactive and game development studio Frogwares are delighted to unveil the next opus in the Sherlock Holmes franchise, Sherlock Holmes: The Devil’s Daughter, a detective crime thriller set for release in spring 2016 on PlayStation®4, Xbox One and Windows PC. The Sherlock Holmes game is a series of award-winning video games based on Sir Arthur Conan Doyle’s character, with seven episodes released from 2002 to 2014. 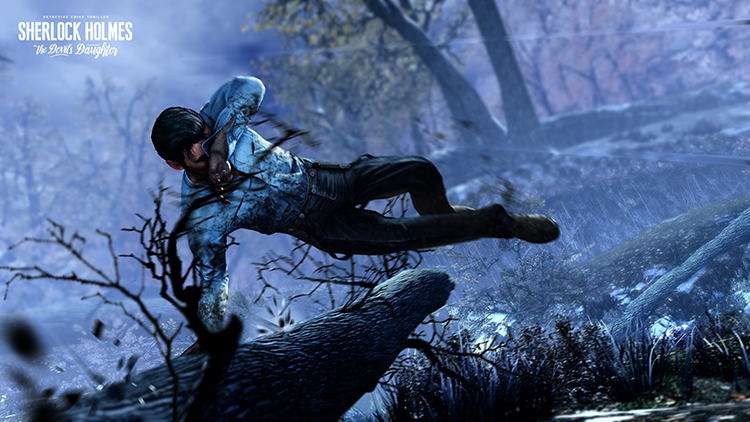 Featuring taut action and investigative work, Sherlock Holmes: The Devil’s Daughter, the eighth and latest entry in the franchise, will push your abilities to the limit in a one-of-a-kind interactive experience. With numerous suspects in each investigation, every choice you make could drive the story in unexpected – and possibly deadly – directions. Take on five thrilling and confounding cases. Freely roam an expansive landscape of playable terrain. Maneuver fast-paced action sequences to challenge your every gaming skill. Play a unique blend of game mechanics that lead to an unprecedented experience. 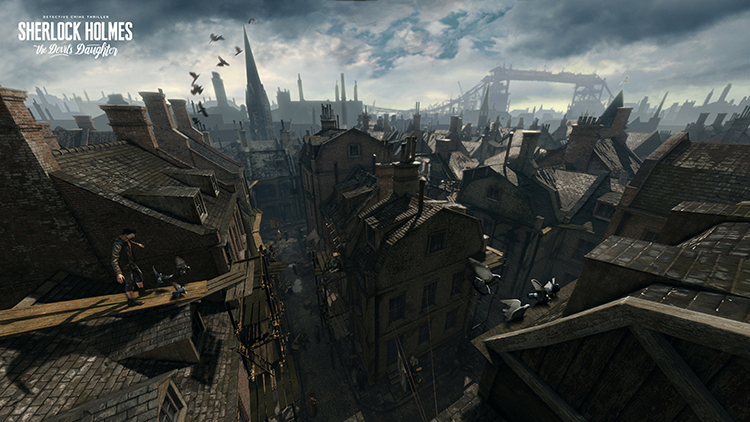 State-of-the-art graphics bring the streets of Victorian London to life. For the first time in his storied career, Sherlock Holmes’ ruthless logic is overwhelmed by family stories, irresistible emotions and an occult revenge. The title is set for release in spring 2016 for PlayStation®4, Xbox One and Windows PC and will be shown exclusively to the press at Paris Games Week from October, 28th to November, 1st 2015 – Hall 1, Stand G032.